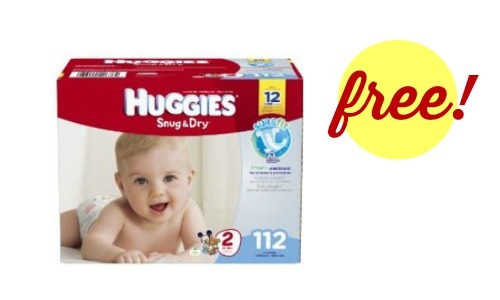 Home > Free > TopCashBack: Free Huggies Diapers! Need diapers? Here’s a fun deal from TopCashBack where you can get a FREE big pack of Huggies Snug & Dry Ultra diapers! You’ll pay for the diapers upfront and get $21 back into your TopCashBack account. This deal is valid through 4/21 or while supplies last.